How did you get started as a Coach? and Where did you get your Certification? I did my certification completely ONLINE – as I’m fully location independent. And guess what, it cost less than $500. Let me tell you, there are hundreds of coaching institutes out there to get certified. 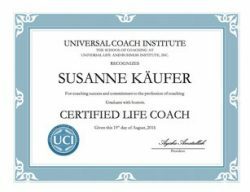 Certified Life Coach, Certified Solution-Focused Coach and Certified Transformational Coach. If you’d rather prefer a school with 6-12 months of live classes in a real classroom, this isn’t the right option for you. I chose this program because I didn’t want to study for years before I could get started. 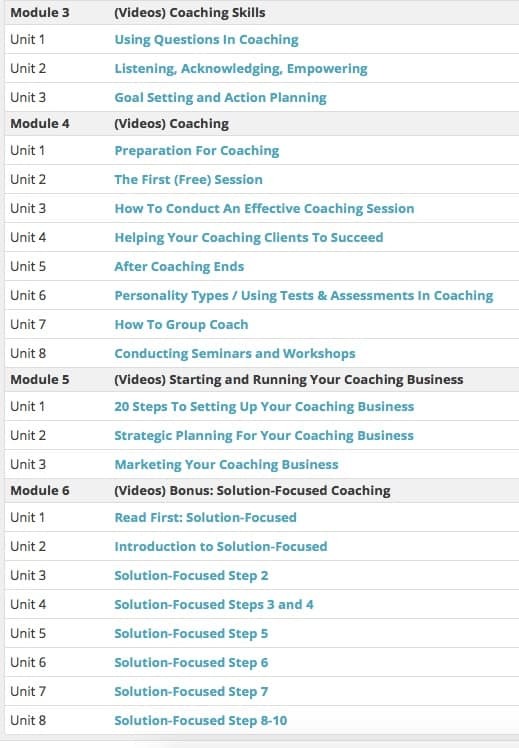 You will learn all the tools, techniques and principles on how to conduct coaching sessions as well as a variety of helpful forms, files and help to actually start your coaching business. Here’s the link for the brand new BUSINESS COACHING course I’ve mentioned. Once you register and pay for your course you will receive a welcome package and access to the student center. This is were you can access all your lessons as well as a broad library of coaching tools, exercises and tons of helpful forms. All things I definitely needed but had no idea how to create by myself when I was just starting out. Frequently asked questions – all answered in 20 minutes! I personally used the video trainings and took lots of notes whilst listening, that’s how I learn best. It’s completely up to you how many modules or units you want to finish in one week. You have access to your student center for 12 months, so you can really take your time if you are already having a pretty busy life. I was absolutely obsessed with this course and studied 1-2 modules every single day. This way I was able to finish all 3 certifications, within 6 weeks! I recommend this course because I have DONE it myself and it was the foundation for the 6-figure coaching business I’ve built in less than 1,5 years. I don’t believe that you need years of studies to help others. 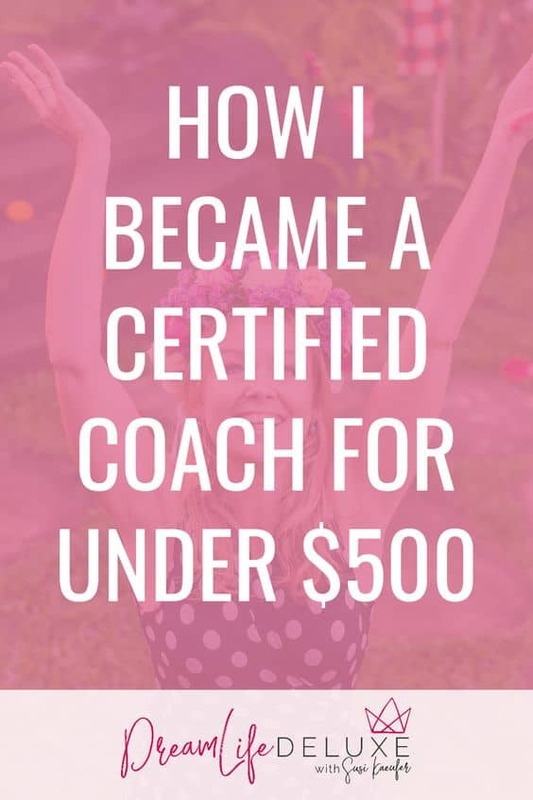 I think it’s great to have a foundation and a good understanding of coaching before charging money, which this course will give you. I have recommended this course to plenty of people even before I became an affiliate for the school. I wouldn’t recommend it if I didn’t believe in it. Today I am honoured to refer people to the school with a $100 coupon code. Whilst I earn a small commission of $59, you can get $100 off by signing up with my coupon code on this link. Enter the code SUSIK before you exit the shopping cart. 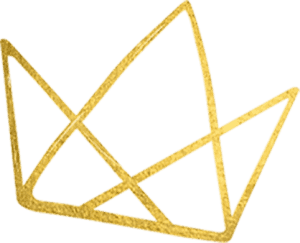 If you want to sign of for the Business Coaching course, go here instead. How to start my own Coaching School based on the coaching principles I learned here, so I can certify others to become a Solution-Focused Life Coach and make an impact in this world. So YES, I stand 100% behind this course.